Few objects that magicians conjure with stir the imagination the way proper currency does. Money never goes out of style. Imagine being able to increase a dollar's value a hundred-fold. In the 1970s, a handful of American magicians encountered an Eastern European circus performer named Vlado, who stunned them all by doing just that! Vlado never published his revolutionary bill change, but variations quickly spread throughout the world of magic. Today it is a close-up standard, known as the $100 Bill Switch. For three decades, magicians have been exploring new and different applications of this versatile technique. Changing $1 into $100 is only one of countless possibilities. The switch can be combined with items like the mis-made bill, used for transpositions, torn and restored routines, bill to impossible location effects, and much, much more. SWITCH collects the best work on this subject from magicians around the world. In addition to a thorough description of the original handling, more than twenty variations are meticulously taught using hundreds of crystal-clear line drawings. Some variations use a thumbtip and others don't, some use fewer folds, and one uses no folds at all! 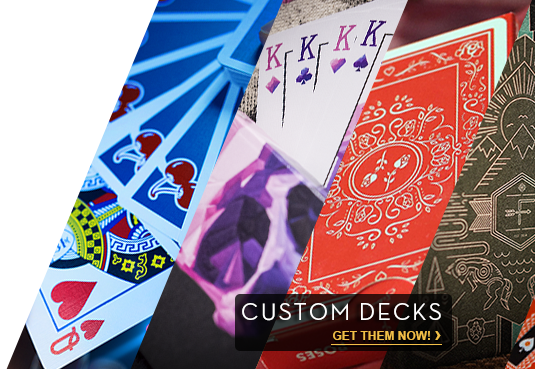 There are instantaneous and visual transformations, multiple switches, a one-handed change, palm-up handlings, and more. In addition, SWITCH contains over 60 complete routines as well as sleights, subtleties, utility moves (such as bill productions and vanishes), a definitive history of the bill switch, performance theory, presentation ideas, and several routines that don't even involve money. Plus, for the very first time, Vlado, the inventor of the $100 Bill Switch, emerges from the shadows to tell his own story in a revealing interview. SWITCH is not just a book of close-up magic - a majority of these items can be performed in a cabaret or stage setting. This is probably the largest single volume in magic literature devoted to one principle. 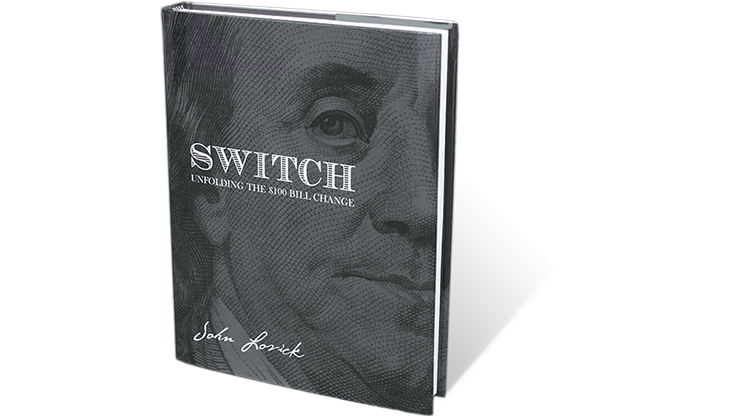 Thirty years after its remarkable arrival, SWITCH brings the bill change up to date and into the future! The original handling of the $100 Bill Switch - as performed by the inventor - described for the very first time. More than twenty variations - some use a thumbtip and others don't, some use fewer folds, and one uses no folds at all! Instantaneous changes, multiple switches, palm-up handlings, a one-handed change, bill productions & vanishes, visual transformations, and more. Sleights, subtleties, utility moves, performance theory, presentation ideas, etc. More than 60 close-up and stand-up routines, each described in meticulous detail with over 700 illustrations. The routines include Transpositions, Bill-to-Impossible-Location plots, Torn & Restored effects, and several routines that don't even involve money.